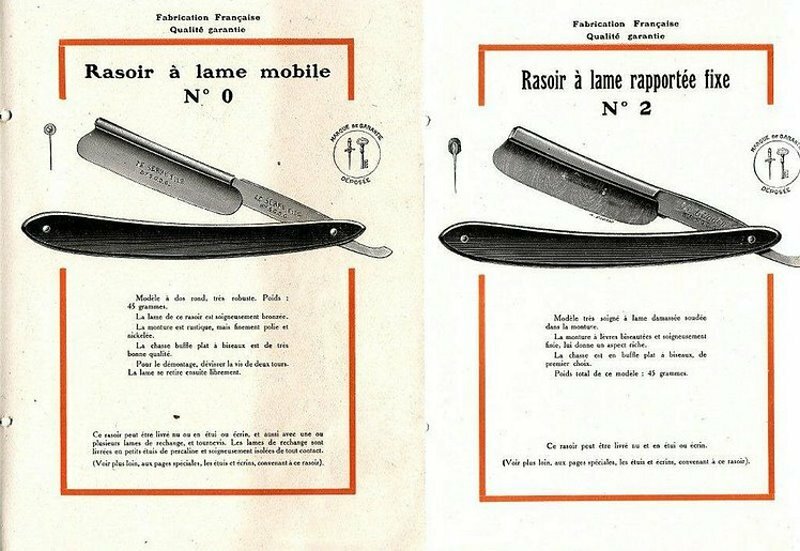 STRAZORS.com - all about classic razors - Le Lumineux, Leresche France. 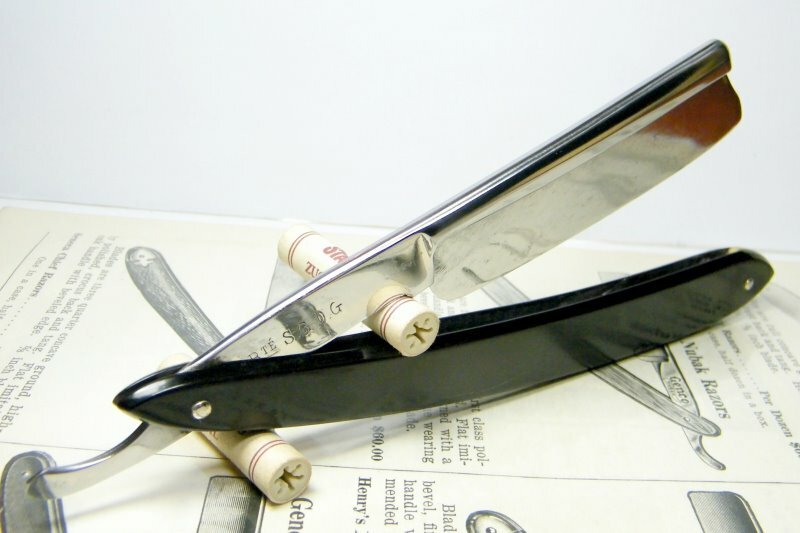 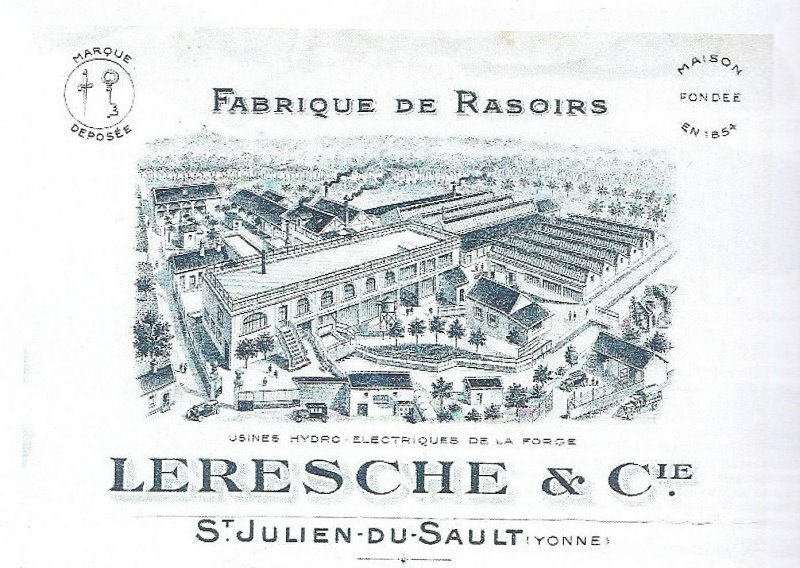 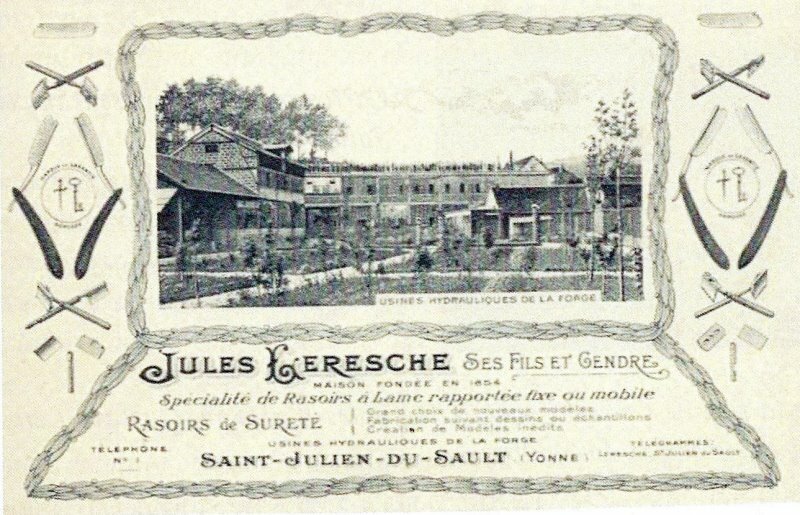 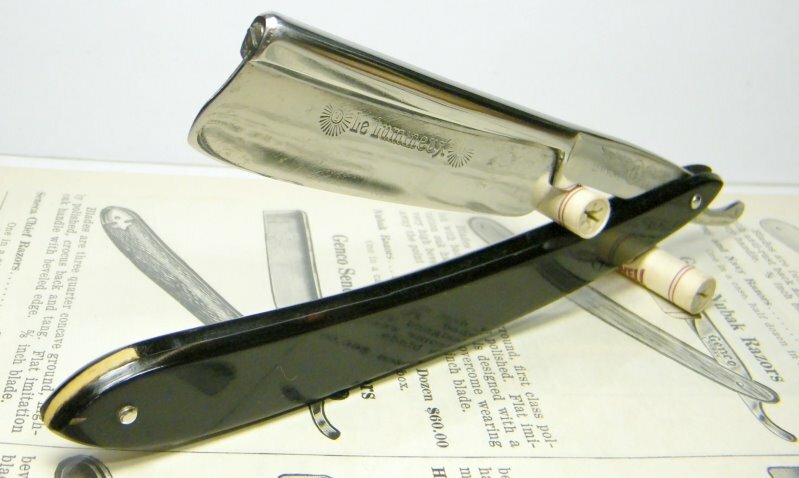 The razor was made by Leresche & Cie, founded in 1854. 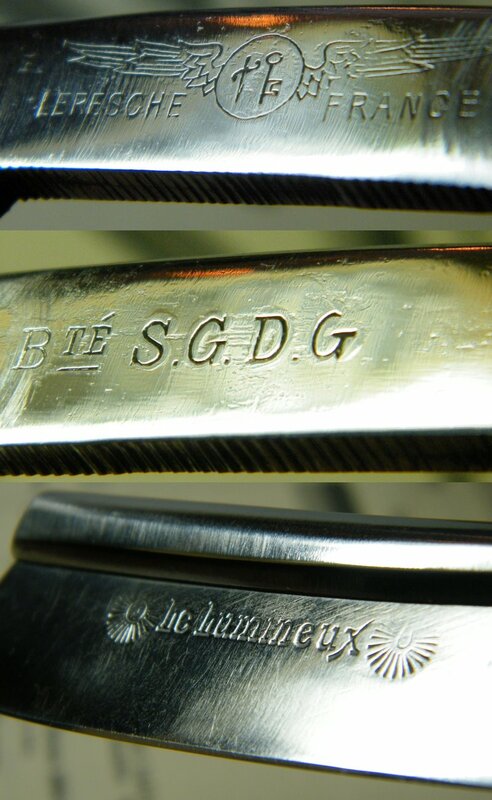 The blade is about 13/16, French real frameback, the blade could be removed.